What are the highest paying countries for petroleum engineers? 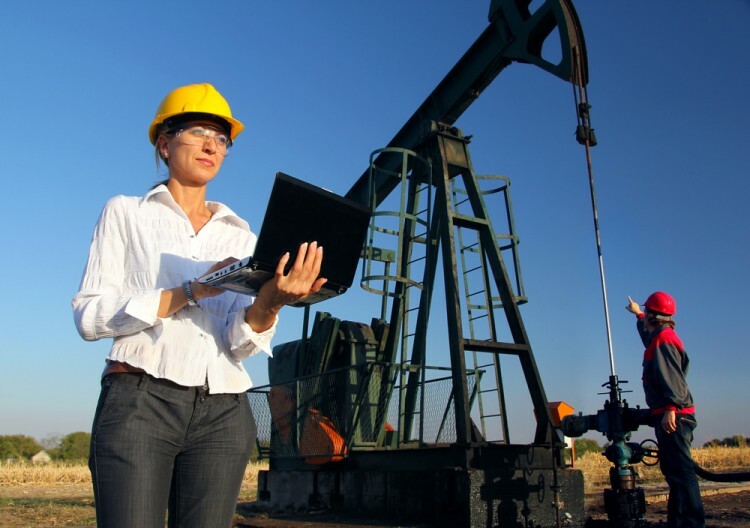 If you are planning to start a career as a petroleum engineer, you should decide where you want to work. Maybe this profession isn’t well paid in your country, but there are some countries that will provide you an extremely high salary. An interesting fact is that highest paying countries for petroleum engineers, are also among the highest paying countries for teachers. The demand for petroleum engineers have been growing by double digits annually in recent years and we have seen an estimate that predict a 17% growth rate through 2020. We aren’t that optimistic due to the recent decline in oil prices. However, there is no doubt that petroleum engineers have a very high job security, due to the fact that the oil is still among the most needed commodities in the world. According to a research conducted by the Bureau of Labor Statistics, petroleum engineers earned $108,000 in 2008. Today, their salaries are even higher. The only drawback of the job is that many of them must move overseas and spend a lot of time on offshore platforms. Despite the fact that oil prices are going up and down, the highest paying countries for petroleum engineers have a high need for this profession. Also, petroleum engineers have a lot of opportunities for career movement in the industry. On the other hand, due to the fact they work where the oil is, the number of areas where they can work is limited. Because of this, a low number of graduates look for a job on the field, despite high salaries. But, this also means that there are a lot of openings across the planet. In order to come up with the list of highest paying countries for petroleum engineers used two sources. Usually salary estimates are based on surveys which are notoriously biased. When you combine two or more approaches it is more likely that some of these biases cancel out and the resulting estimate is more accurate. For example if you are trying to predict an election’s outcome by using a single poll, your estimates will contain a large margin of error. However, if you combine estimates from multiple polls conducted by different pollsters, the estimates will have smaller margins of error and will usually have higher accuracy. 10 Highest Paying Countries for Petroleum Engineers A petroleum engineer earns Australia Canada Columbia countries that will provide you an extremely high salary Denmark France highest paying countries for teachers highest salaries for petroleum engineers List XFinance Netherland New Zealand Norway petroleum engineers opportunities Slideshow The best countries for petroleum engineers The United States of America United Kingdom Where petroleum engineers can earn most? Which countries appreciate experienced petroleum engineers?